Djen grew up in a small town near Hannover in north-western Germany. He received a BSc degree in Biomimetics from the University of Applied Sciences in Bremen, Germany in 2014. As part of his degree Djen spent six months in winter 2012/2013 working at the Bristol Robotics Laboratory (BRL) on dielectric elastomer actuators to be used as artificial muscles in a bio-inspired robotic eye. 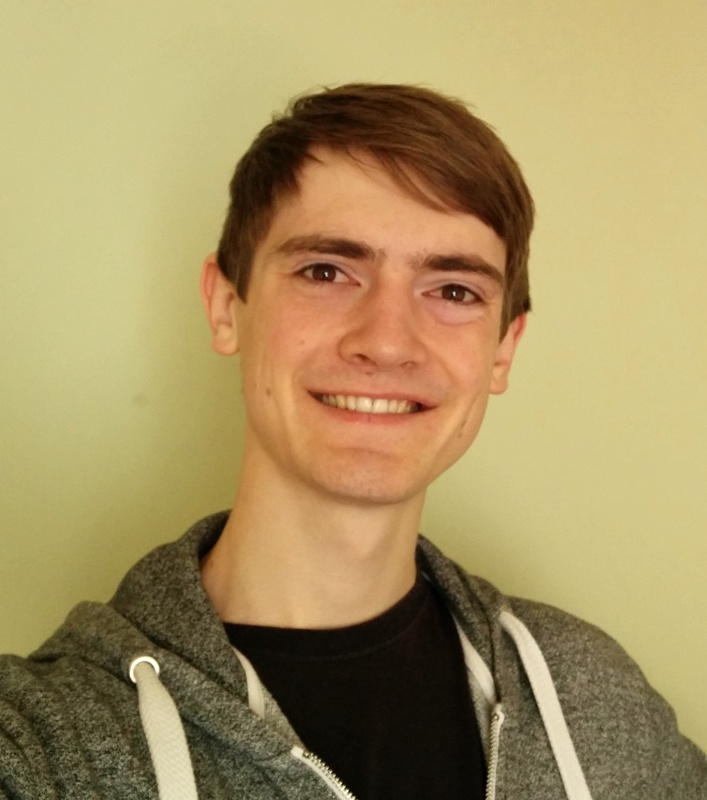 In 2014 he joined the FARSCOPE CDT for Robotics and Autonomous Systems at the University of Bristol and the University of the West of England as a PhD student. Djen is now working on a joint PhD project between the Faul Research Group and the Soft Robotics Group at BRL, working on 3D printing soft robotic devices using graphene-based materials under the supervision of Prof. Charl Faul and Prof Jonathan Rossiter. In his spare time he enjoys cycling and swimming as well as snowboarding and kitesurfing (depending on the season).